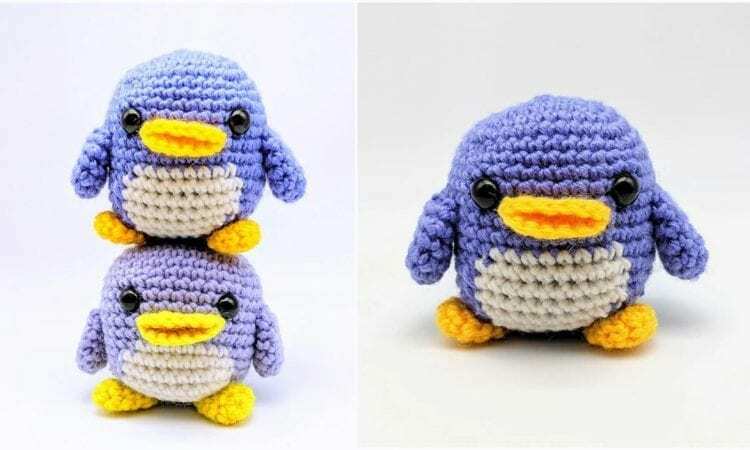 These lovable, easy to make ami figurines are cute, and don’t require a lot of yarn, which will make them perfect for using up yarn ends. They are perfect to open the winter season with, and will surely be a hit with any ami fan. please stop these popup’s! they are very annoying.